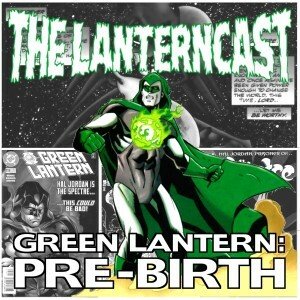 LanternCast Episode #202 – Green Lantern 51-53! It’s Kyle Rayner’s FIRST three issues as an official Green Lantern! So how does he fare in his first super-heroic outing? Listen in and find out! All of this and Ohm, Mongul, Superman and Alex DeWitt. Oh Alex…our love for thee never truly blossomed, but as the puppy love that is taken from us too abruptly in our youth, we shall always contemplate what COULD have been… Be sure to chime in on our voice-mail at 708-LANTERN! 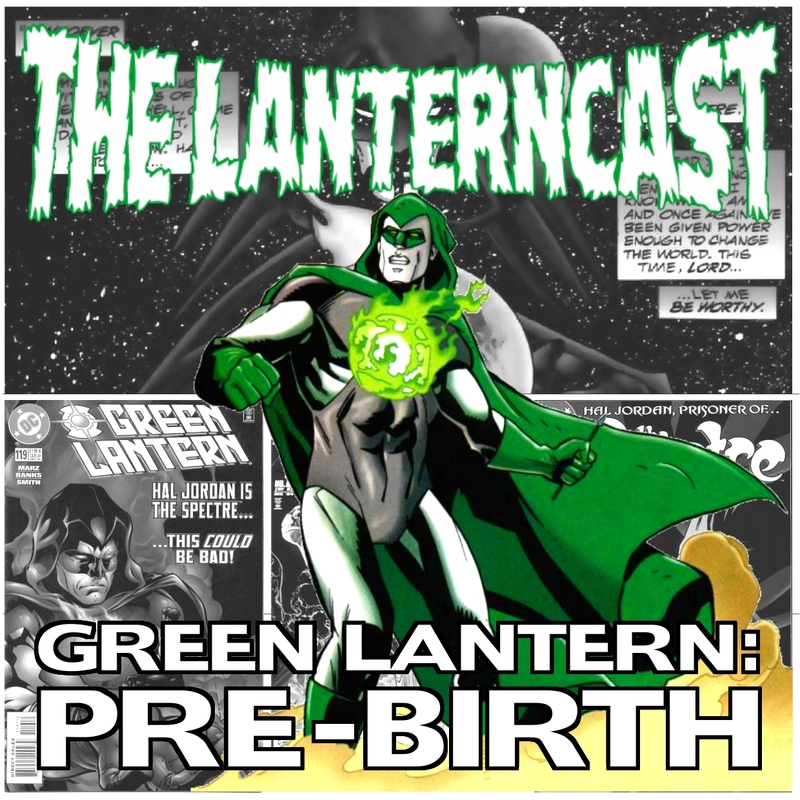 LanternCast Episode #200 – The Even BIGGER One! And the wait…is…OVER!!! 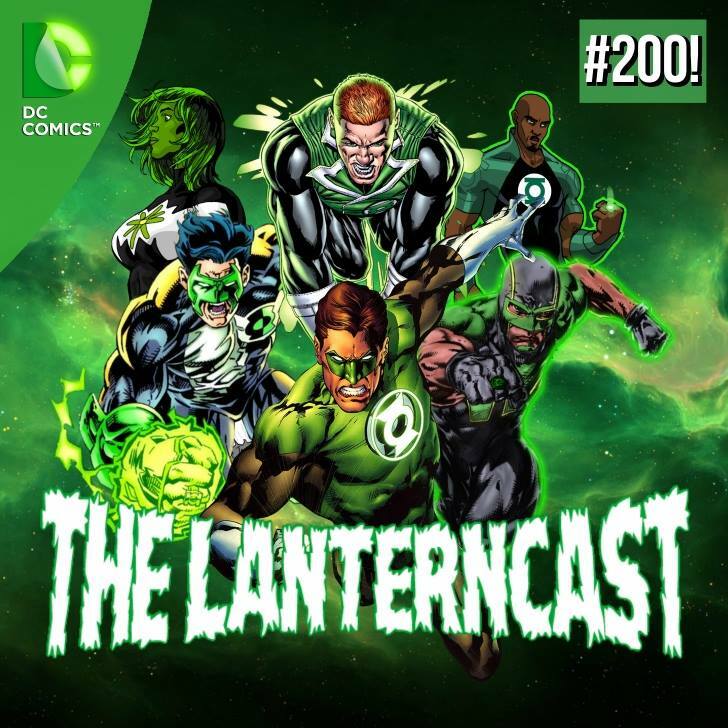 The superstupeninsanoriffic TWO HUNDREDTH episode of the LanternCast has ARRIVED! This FOUR HOUR anniversary experience is the longest episode to date! 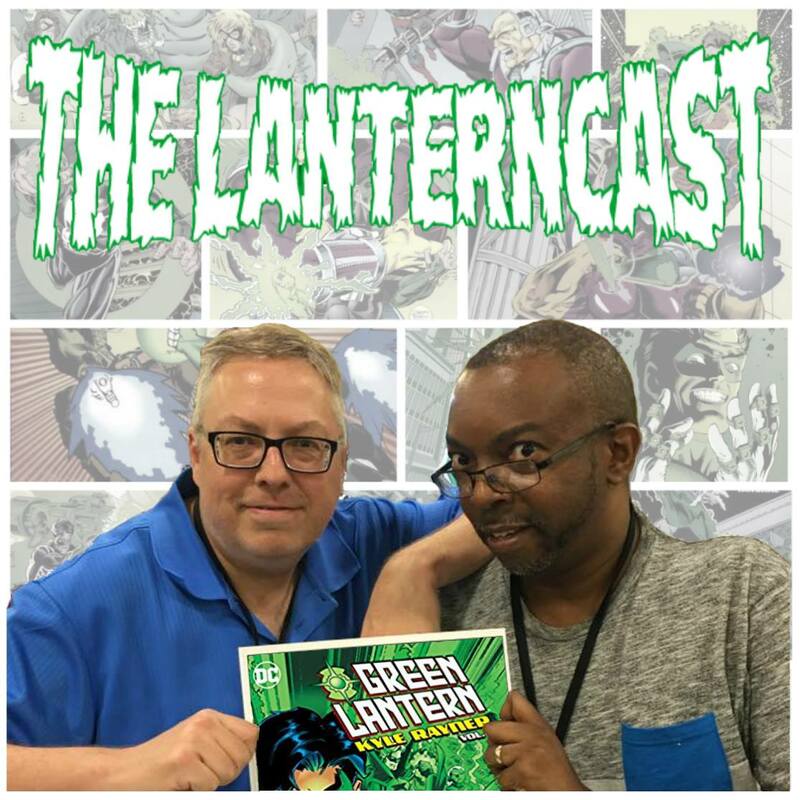 So listen in for Green Lantern talk, listener catch up, comic talk, speculation, voice mail and even an issue review with OTHER GL EXPERTS! It’s the one that’s got something for everyone! Oh and a contest announcement you WON’T want to miss!! Be sure to chime in on our voice-mail at 708-LANTERN!